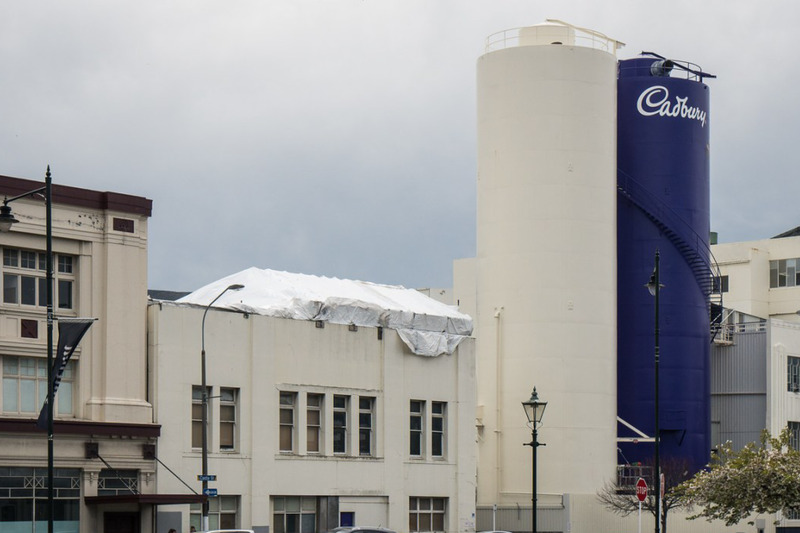 It will be a sad day for Dunedin as 85 permanent, full-time Cadbury confectionary workers end their employment with the company, effective Friday. The loss of their jobs ends many years of collective contribution to an iconic Dunedin institution, and “there will be tears and sadness, as people realise it’s over,” says E tū delegate and Sub-branch Vice President, Teresa Gooch. “Many will look back on years of camaraderie and really, the good times of working at Cadbury where workmates have been like family. Cadbury has been good to us. There is a real feeling of loss, so there will be grieving,” she says. “It’s also hard for those of us who will still be working here – we know we’re next and we’re also feeling for our departing friends. However, Teresa says people need to stay positive. “I would urge people to have some faith about where they go from here. A lot of employers are keen to take on the Cadbury workers due to their committed work ethic, reliability and service to the company. These are wanted workers. 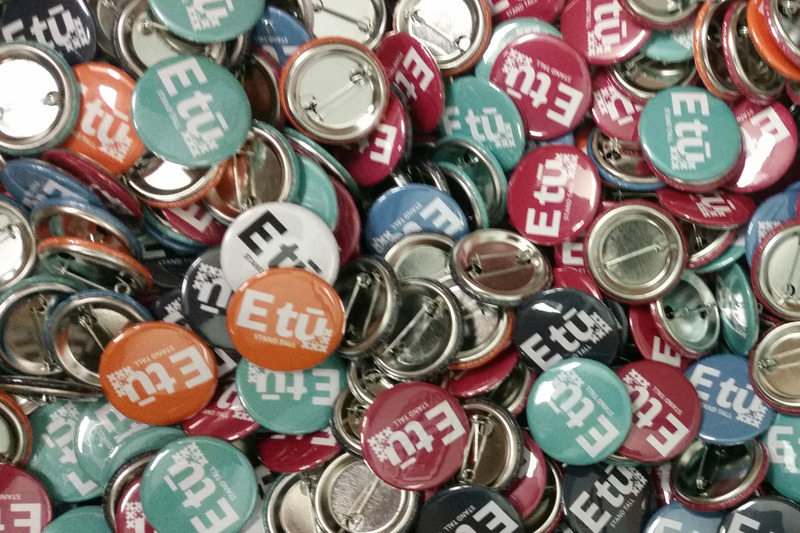 E tū Industry Coordinator Food, Phil Knight says the union remains concerned over the demise of many good quality jobs, especially in provincial centres like Dunedin. “These have been good, permanent, full-time jobs and those aren’t always easy to find. We know some people are leaving Dunedin to get into jobs so it’s very disruptive,” he says. Phil Knight E tū Industry Coordinator, Food Sector ph. 027 591 0052. 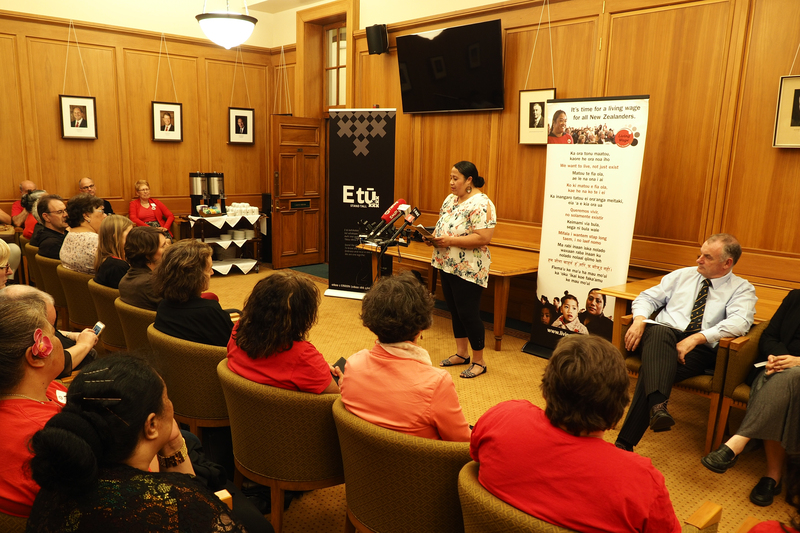 E tū understands the employment practices of Chorus’s contractors and subcontractors will be the subject of an inquiry by the Ministry of Business, Innovation and Employment. This follows cases of unpaid workers on a “volunteer” scheme run by Chorus subcontractor, UCG in Nelson – which Chorus subsequently put a stop to. A second case involved a Nelson man who was paid $12 an hour – more than 20 percent less than the minimum wage – by Chorus subcontractor, Frontier Communications. 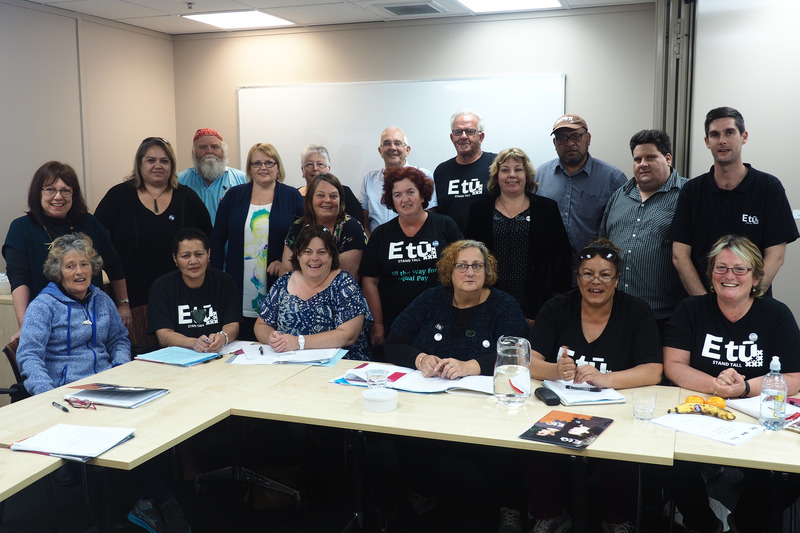 E tū has welcomed the inquiry, saying it comes as workers for another Chorus contractor come forward. “Our understanding is, the news of this inquiry has seriously rattled Chorus which has instructed its contractors and subcontractors to make sure their house is in order,” says Joe. In the latest cases to emerge, migrant cablers faced multiple breaches of their employment contracts. For the first few weeks, instead of wages they only received an allowance of about $150 per week. Then, money was deducted from their pay though they weren’t told why. They also worked up to 80 hours a week, some of it unpaid, while some weeks there was no work at all. “Chorus has said any labour abuses involving its contractors are isolated cases,” says Joe. “We think it’s the tip of the iceberg, but we do know Chorus has moved swiftly to issue a warning to its contractors. “We have said before that any inquiry needs to ensure strict confidentiality for any workers prepared to speak out about what’s happening. That’s the only way to find out just how widespread this exploitation is, and to protect the jobs of these vulnerable workers,” he says. Joe can put interested reporters in touch with two workers who are prepared to speak with media on condition of anonymity. 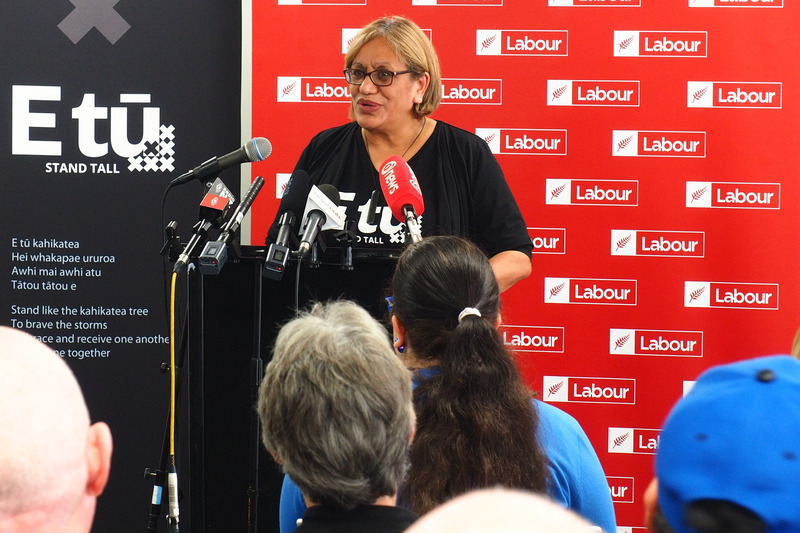 E tū says Chorus must be called to account after revelations about the work practices at Frontier Communications – a subcontractor to Chorus UFB cabling contractor, Visionstream. Former Frontier Communications worker, Wilem Brown of Nelson says he was expected to install UFB cables, despite receiving no training, and was only paid $12.00 an hour – less than the minimum wage. E tū’s Communications Industry Coordinator Joe Gallagher says Wilem’s story should be sounding alarm bells. E tū’s Industry Coordinator, Communications, Joe Gallagher says Wilem’s story should be sounding alarm bells. “First of all, there’s the human cost here. Wilem thought his new job was the start of a new career as a cable technician. Instead he was exploited and now he’s out of a job,” says Joe. “Secondly, we believe his story is just the tip of the iceberg. We’ve also had the case of the so-called “volunteers” working for free for Chorus subcontractor, UCG. “While both cases have come to light in Nelson, there are similar problems elsewhere. It is clear Chorus’s contracting model is broken,” he says. Joe says Chorus is under-funding its contractors and it’s time something was done to preserve the integrity of the UFB installation programme. 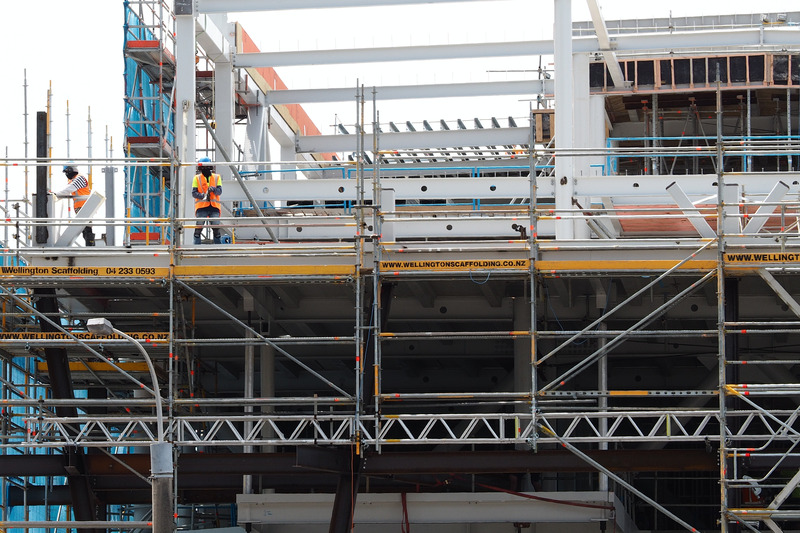 “We need an industry framework which provides clear employment conditions, sound parameters for health and safety and delivers a good outcome for the consumer,” he says. Joe says a Government inquiry is also needed into the installation standards for this critical infrastructure. “The pyramid nature of contracting is insidious. The further you get away from the source, the harder it is to hold companies to account. But Chorus needs to be called to account,” says Joe.